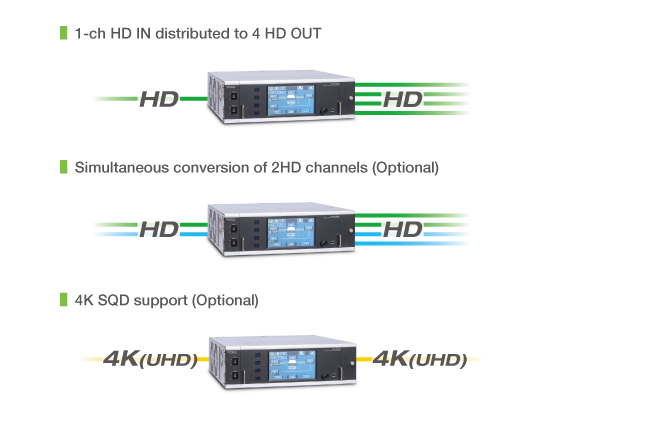 Simultaneous conversion of 2-channel video inputs also available with option. 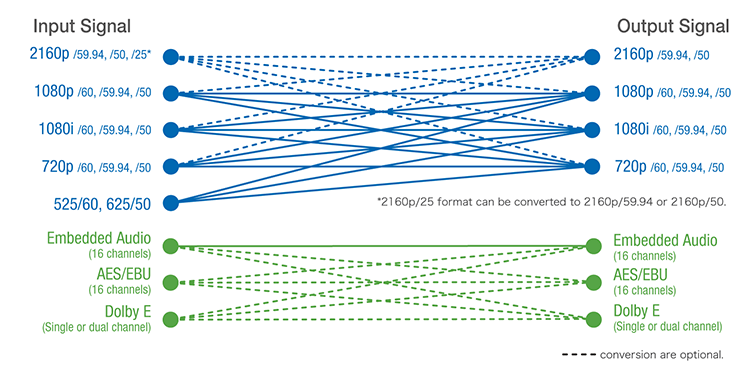 The FRC-30 is a one-RU high, half-RU wide frame rate converter based on the UFM-30FRC. This modular-type UFM-30FRC Frame Rate Converter can be installed in the UFM frame.